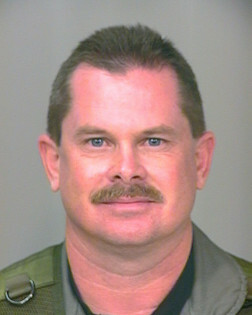 Master Deputy Craig Heber suffered a fatal heart attack after responding to a home alarm earlier in the day. Upon his arrival and examination of the home, he determined that the main water pipe had burst and flooded a portion of the home. After turning off the water valve he began to move furniture to dry areas of the home to prevent it from becoming damaged. He collapsed a short time later. 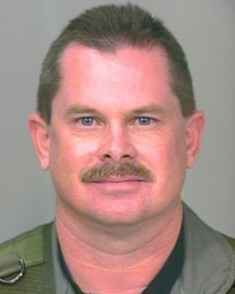 Deputy Heber was a U.S. Navy veteran and had served with the Orange County Sheriff's Office for 28 years. 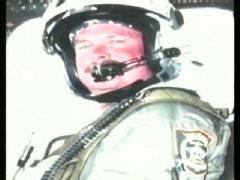 He is survived by his wife, son, and daughter. John 5:28, 29 - "Do not be amazed at this, for the hour is coming in which all those in the memorial tombs will hear his voice and come out". I pray that everyone can find peace in knowing that we will see this officer as well as many others again in Paradise soon. Until then, please accept my condolences.